New 4,000 s.f. 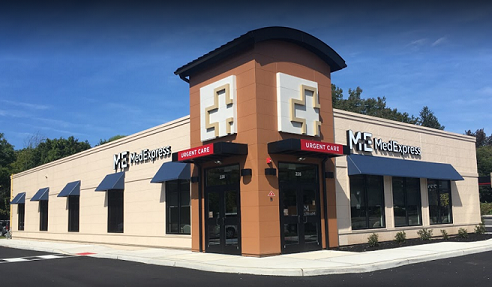 MedExpress is now open in Hackettstown, NJ. They are located at 228 Mountain Avenue. As a neighborhood medical center, MedExpress is committed to enhancing the health and well-being of the communities they serve. Jerry Welkis represented the tenant in this transaction. For a limited time offering free flu shots *. *Special promotional offer available while supplies last at the Hackettstown location only.